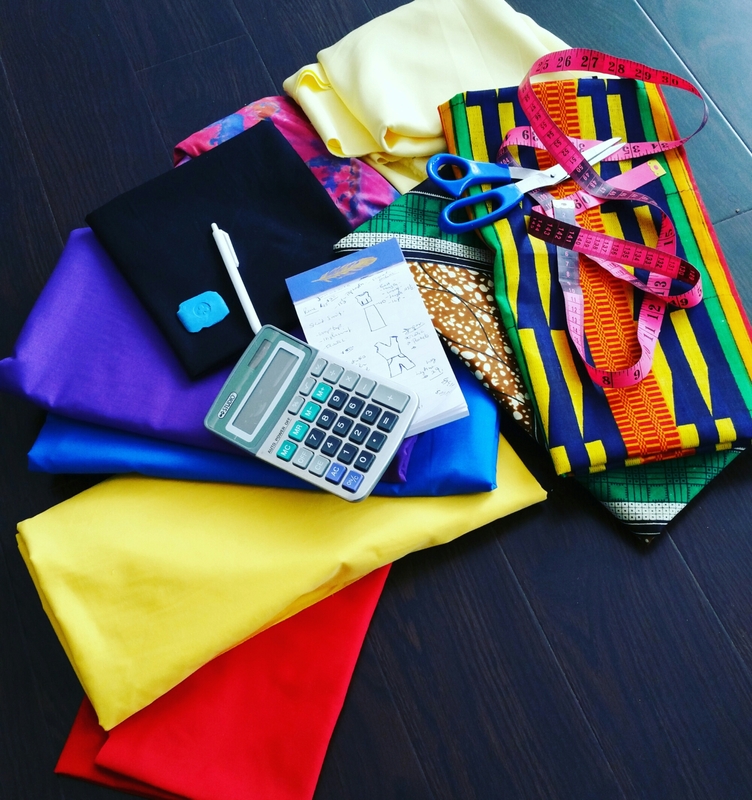 It wasn’t long after I started tapping into my creative skills that I realized that those decisions I made in my sewing can also affect how I do life in general. Extremely happy when I accomplished something new or finished a piece as well as disappointment and self doubt when I am challenged by a project. Scary!!!!! I know that sounds deep and pretty extreme right? I mean what does ripping a project out has to do with making a budget, running a business,buying a new car or even planning a vacation getaway? Alot! If you are passionate about what you do. The creativity is really an extension of who you are. If you don’t get me think of when you stub your big toe….. ouchhhhhhh….. the shock waves you feel through your entire body is enough to let you know something is wrong. Choosing to finish or not finish that project that is challenging you can affect your next move. My notion… the more situations that challenges me to be better that I give up on in my life will give me just about enough excuses I need to convince myself that quitting is okay. Trying again is very much acquainted with the person that will dare to believe, dare to go higher, dare to grow, dare to push pass the mess and see what the other end of reaching that goal or see the end results of the final project. Food for Thought as we start a new month of unlimited possibilities!! Happy May! Previous postA Throwback Edition: Early beginnings! Next postWhat’s your style? : It exist right?